Why is online training beneficial? That’s one of the main questions we get from our personal training and group training clients that are used to incorporating visits to the Pursuit Training fitness studio into their busy schedules. 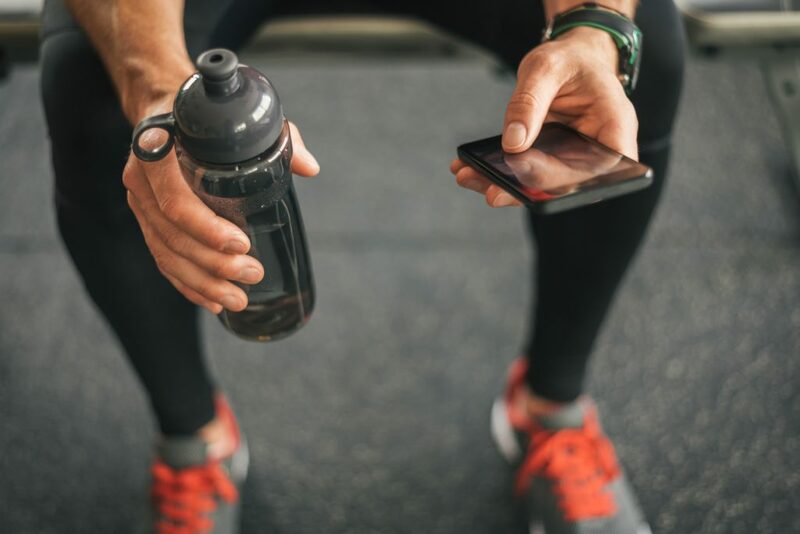 The clients we have who are most successful combine one of our in-person services with our fitness coaching app. This combination means you have access to our professional staff during each workout that you do, between sessions at the studio. What this means for most of our clients is improved accountability and the educational resources they need to ensure their success. Online training is not for everyone though. You do not have the benefit of a trainer correcting your form (you can get someone to take a video and send it to us, but that’s not exactly convenient! ); also, many people find one-on-one interaction with a coach to be highly motivating, sometimes the motivation-factor doesn’t translate online; if you struggle to get to the gym, an online training program may help, but it’s not going to drive you there—you have to be committed and consistent to see results (just like every other training program!). Do you want a chance to try the Pursuit Training app? Email us with your request and we will set-up a demo with one of our coaches. If you’re an existing client, mention your interest to your coach at your next session.